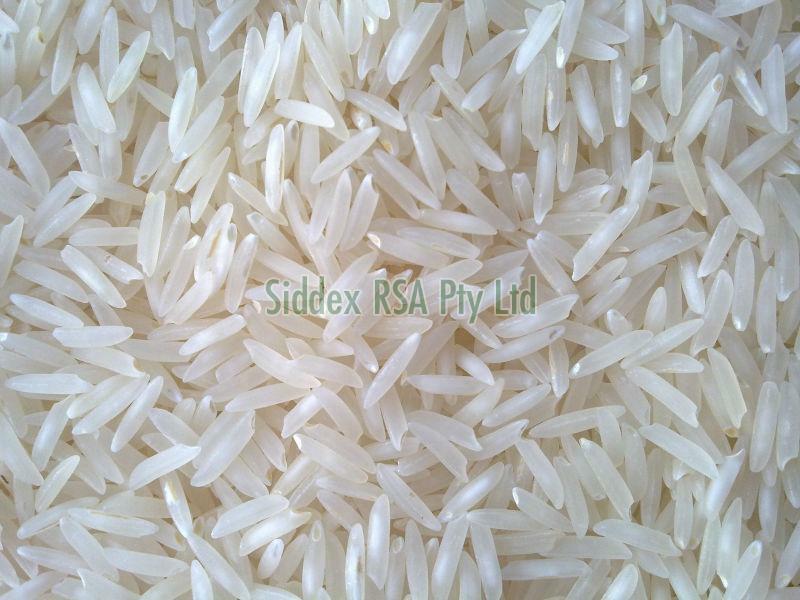 The Long Grain White Rice, provided by us, is acclaimed for its rich taste and mouthwatering aroma. As a known name, we ensure safe and timely delivery of the orders at any desired Johannesburg(South Africa). In order to keep the products in safe condition during handling, warehousing and transit, we make use of only premium packaging materials. Moreover, our skilled personnel are employed for carrying out the task of packing.